Ramen is the most popular noodle dish in Japan. 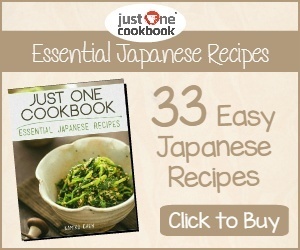 One big bowl of ramen gives you a full meal and it is quick, easy and very economical. Ramen noodles are made from wheat flour mixed with salt, water and egg. The secret to eating ramen is that you must eat quickly before the noodles absorb the soup and lose their texture. Typically it takes about 10 minutes to order, eat and be on your way. Everyone has their favourite style of ramen. Popular restaurants in Japan have long lines of people outside and can sell out in 1-2 hours. Soy based ramen is based on a chicken and vegetable stock with plenty of soy sauce added giving it a salty, savoury, light taste. Salt based ramen is made with plenty of salt and a combination of chicken, vegetables, fish and seaweed. The soup is light and clear. Miso based ramen was developed in Hokkaido in the north of Japan and uses a lot of miso giving it a thick, slightly sweet hearty soup. The soup for the ramen is made by slowly boiling various combinations of meat, fish and vegetables for between 6 to 24 hours. The secret for really good ramen soup is a closely guarded secret by the top ramen chefs in Japan. Chefs experiment in the search of new flavours and soup bases / stock. 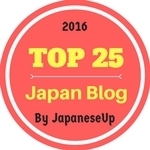 Ramen is popular all over Japan and each region has its own unique speciality. There is even a ramen museum and ramen town noodle theme park in Yokohama, where you can see the history of ramen in Japan, and sample ramen from around the country. 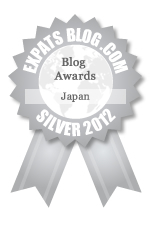 This is an awesome example of one of my favorite aspects of Japanese culture. Although ramen, like gyoza is originally from China, its been adapted into not only Japanese, but local variations as well. For anyone not in Asia, if all you've had is instant, you're missing out! Thanks MTJ, Ramen is a dish that originated in China, but has been developed further by the Japanese and is now regarded as a cultural icon. I love the fact that Japanese style ramen is now really popular in China its original home and is known as (日式拉面) Japanese style lamian. You are right! Got to try the real stuff and no comparison with instant. 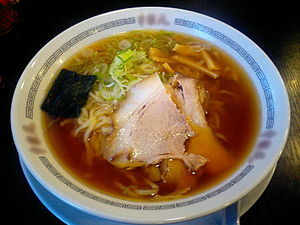 Ramen is one of the food that I can only enjoy back in Malaysia because there of the pork contents in Japan. Thanks Lina, Yes, a lot goes into the broth in Japan including meat such as chicken and pork. I'm glad you are still able to enjoy this dish at home and lots of Asian countries have a popular noodle/soup dish. Thanks Rurousha, I do love udon as well and a favourite of mine in Nagoya is miso nikomi udon. 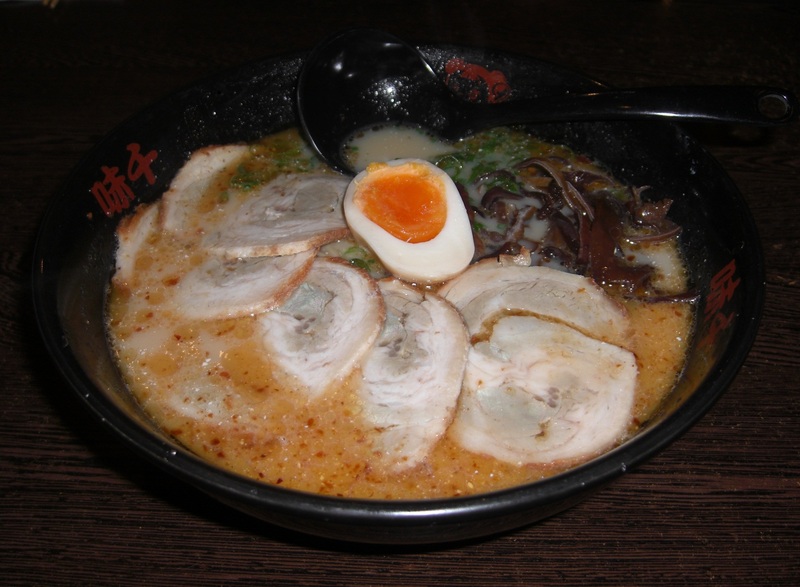 Love all sorts of ramen and hard to choose just one, but if had to choose only one it would be tonkotsu ramen. I've never been to Japan, so I guess I've never had the authentic stuff. We do have an awesome ramen house in our town that I'm told is pretty authentic, though. I'm a huge fan of Tonkotsu ramen! Does that fall into any of the above categories? How do they get such a rich and hearty pork flavor into that soup?! Thanks Mew, Yes, you can definitely find some good authentic stuff around the place, but nothing beats ramen from Japan. Tonkotsu is probably my favourite and is from Fukuoka in the Kyushu region of Japan. The soup is made from pork marrow bones and fat and is cooked for a long period of time. Thanks for the info! I'm impressed by how much you know about ramen! I totally love ramen! 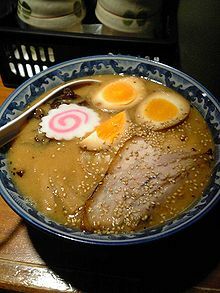 I used to like miso butter and tonkotsu ramen the most. But because everytime I had ramen I'd order either of those 2, and now I got pretty sick of them (all that oil and salt!)... XD Now I usually go for shoyu - lighter taste and easier on my stomach! Thanks Ru-chan, Two of my favourite ramen as well. The secret is not too eat the same one all the time even if it is amazing. Shoyu does have a lighter taste, so is definitely easy to eat. 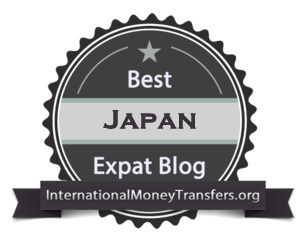 Do you have any favourite Ramen shops in Japan?